You’ll notice the Woman’s Equality PartyWoman’s Equality Party (WEP) is on the ballot for the first time. What is the Women’s Equality Party and what is it doing there? Have you ever heard of the Toxic Substances Control Act (TSCA)? Despite the fact that I am virtually obsessed with buying only organic produce and dairy products for my family, I didn’t know that this act hasn’t been updated since it was first passed in 1976. Take a minute for that to sink in. Nineteen Seventy Six. Try to think about how many ways our world has been changed for better and for worse since then. It wasn’t until the 1980’s that there were disposable contact lenses, compact discs or personal computers. You think maybe a few bazillion new toxic chemicals have been introduced into our world in that time, as well?! 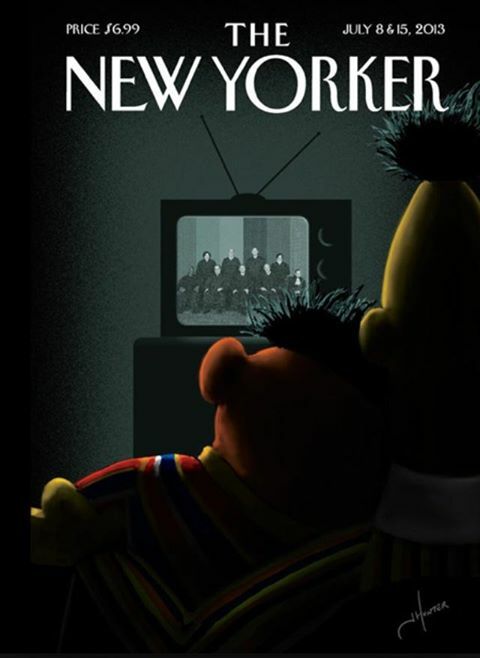 It seems that everyone either loves or hates this New Yorker magazine cover. How does it make you feel? check out my other Wordless Wednesday this week Cheese Wheel . 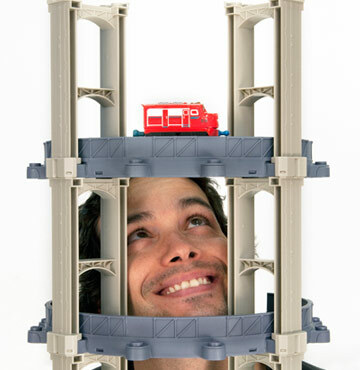 TOMY Master Builder, Jason Moreno, and his team of helpers will attempt to set a Guinness World Record for World’s Tallest Train Track using the newly expanded Chuggington StackTrack. The Chuggington StackTrack is a die-cast railway system that allows children to build a track which spirals up instead of merely taking over their floorspace like traditional train sets. As a New York City mom, I have a special spot in my heart for toys that do not take over huge amounts of floor space–with it’s sturdy, interlocking pieces and room for creative spiraling–this set was an instant win. Definitely not so easy to put together, but once we had it up, my kids loved zooming the trains down the ‘loop de loops’ that my husband had set up for them. 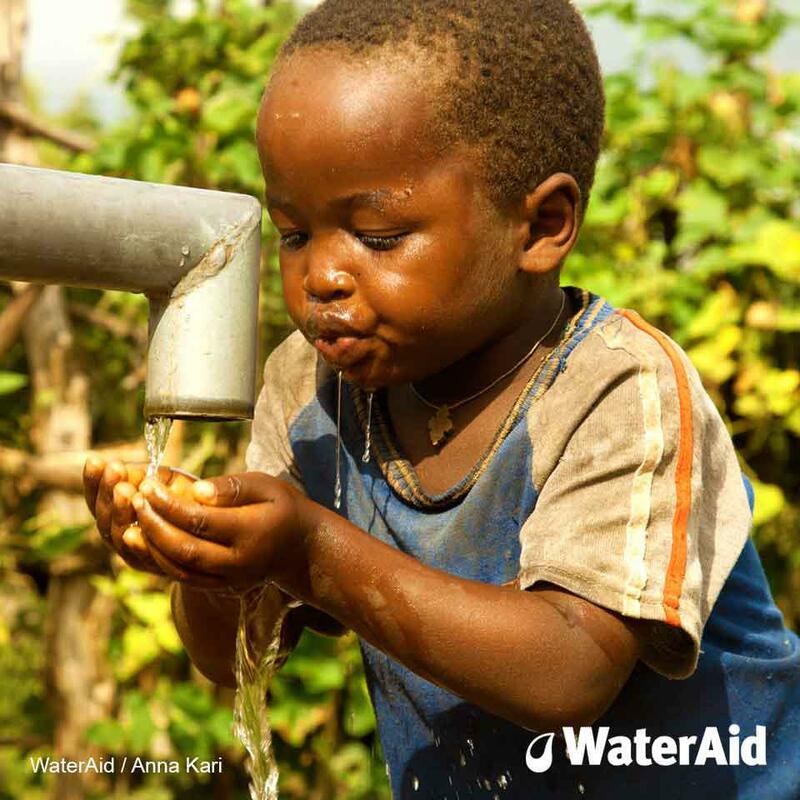 Today, March 22nd, is World Water Day. After a day shuttling my children, who are both on spring vacation, from play-date to activity and back again, I counted the glasses of water that each one drank. My 6 1/2 year old son inhaled more than 12 glasses of water and my almost 4 year old daughter had at least 10. Glasses of fresh, clean, abundantly plentiful water. I never got into water drinking as a kid, and, as an adult, I struggle every day to make sure that I don’t forget to hydrate. When, at the end of a busy day, I get home and realize that I am completely parched, it is a simple act to turn the faucet and drink a glass of New York City’s finest.